Local energy efficient upgrades underway. 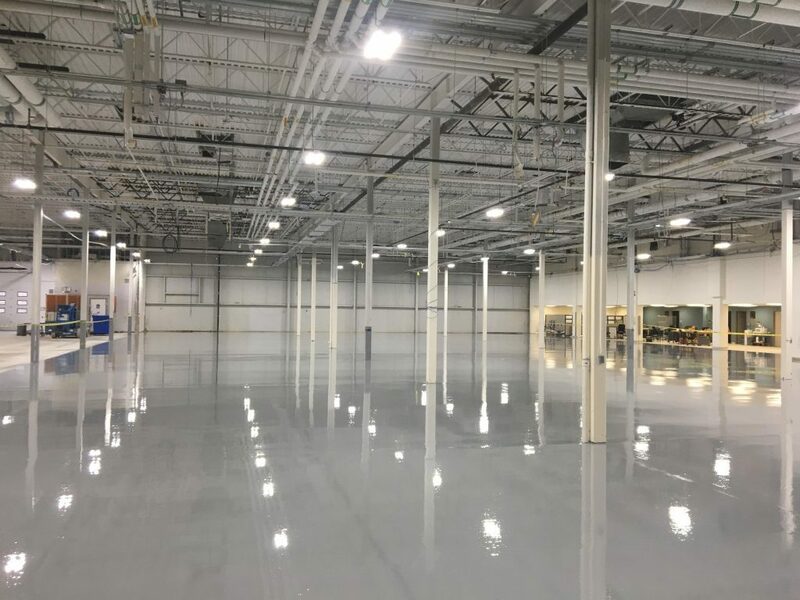 – Arcadian Projects Inc.
Arcadian works with new ownership to complete major renovation and energy efficient upgrades for large facility in Cambridge Ontario. Many new manufacturing jobs just around the corner. Our construction team is enjoying working with such a great organization and look forward to working together to complete the project.